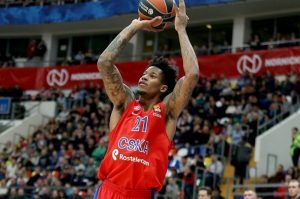 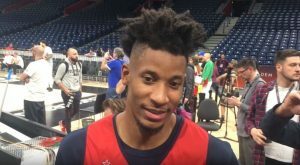 Clyburn shared some frame of mind with Eurohoops in front of his Final Four debut against Real Madrid. 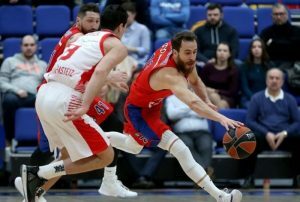 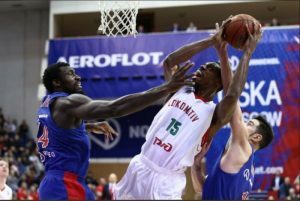 CSKA Moscow prevailed over Lokomotiv-Kuban after a great fight. 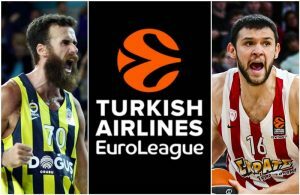 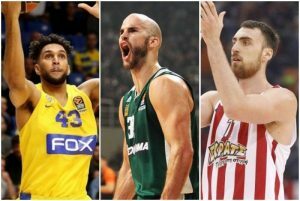 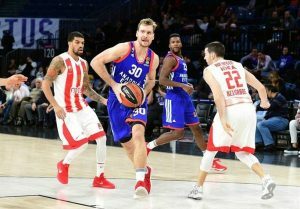 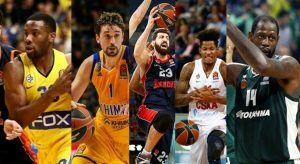 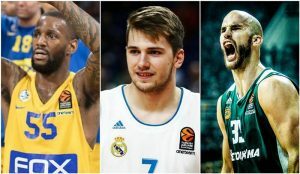 Usually, Luka Doncic makes EuroLeague headlines, but this time another guard from Slovenia, Zoran Dragic, stole the show.